George Vertue was a shipbuilder according to the attached will and had substantial land/messuages. According to Mary’s will it would seem his ship business may have been based in Ipswich. 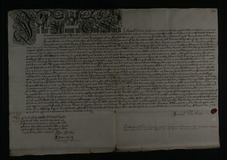 Mary was the eldest daughter of George’s 1669 will. Also see IGI. Died after 1686, as mentioned in mother Mary’s will. 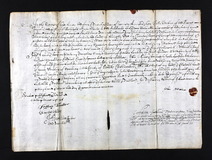 Martha was one of George’s younger three daughters mentioned on his 1669 will. See also IGI. Died after 1686, as mentioned in mother Mary’s will. 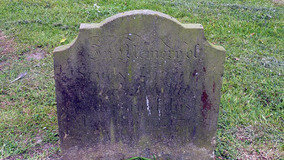 Simon Vertue, only known in death. One from his last will and testament which names his brother George, parents George and Francis (if transcribed properly) as well as . Sarah Vertu in 1708 - was she related?